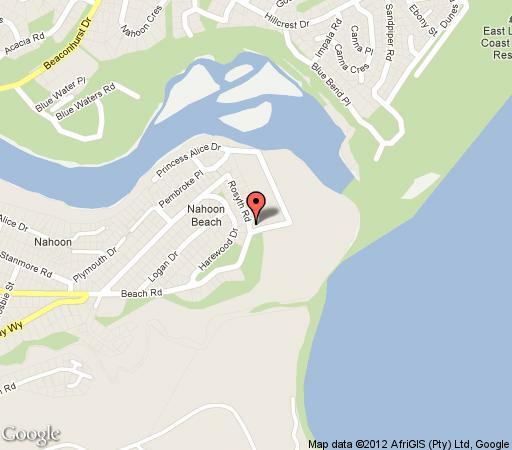 Located a stone throw away from Nahoon Beach. 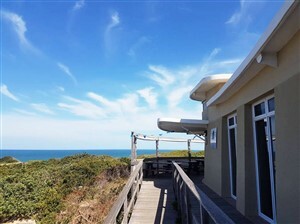 The Sand Castle B&B has a very relaxed beach feel defined by fresh whites and touches of stone, sea shells. Enjoy a wholesome breakfast while gazing at the glittering blue ocean surrounded by lush green bush. While listening to the waves. 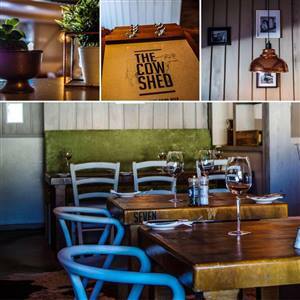 A tranquil and simplistic establishment within walking distance of the beach and river. Luxury room with a master bedroom with a king size bed and then an adjoining room with a queen size bed. Both rooms share a bathroom with a bath and shower. View out onto the pool and you can see the ocean. The unit can accommodate up to approximately 10 guests. Subject to 10 people staying or R3500 for the unit per night January to November 2015 and R4500 for the unit per night in December 2015.